Spring is here and summer’s upon us once again. This can only mean one thing — the fifth annual spring Tech Omaha Happy Hour! This year, we’re excited to partner with the Nebraska.Code() conference. 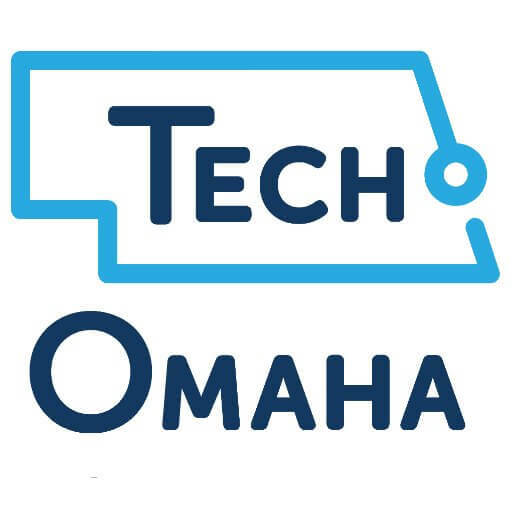 Combining these two amazing events means spaces are filling up fast, so be sure to RSVP and guarantee your spot at Omaha’s premier tech party. This event is open to all the great developers and technologists in our community! Register for this AMAZING tech event here!